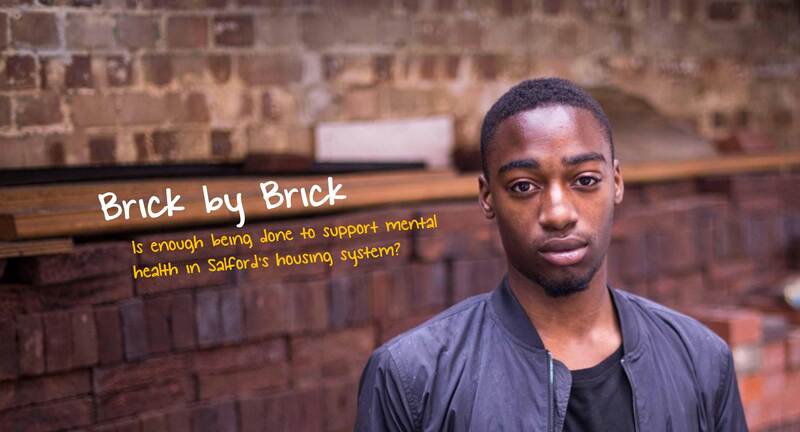 Mind in Salford is an independent, user focused charity providing quality services to make a positive difference to the Mental Health of the people of Salford. Mind campaigns for the improvement of statutory services and fights the stigma and discrimination that many people with experience of mental or emotional distress still face. We try to involve our volunteers and users of our services in our work, valuing diversity, focussing on quality and following principles of social inclusion and recovery. We are one of 133 Local Mind Associations (LMA’s), affiliated to national Mind, but responsible for our own funding and local service delivery. Being affiliated to Mind allows us to exchange ideas and information with similar organisations throughout the country, and to participate in wider campaigns promoting mental health awareness.